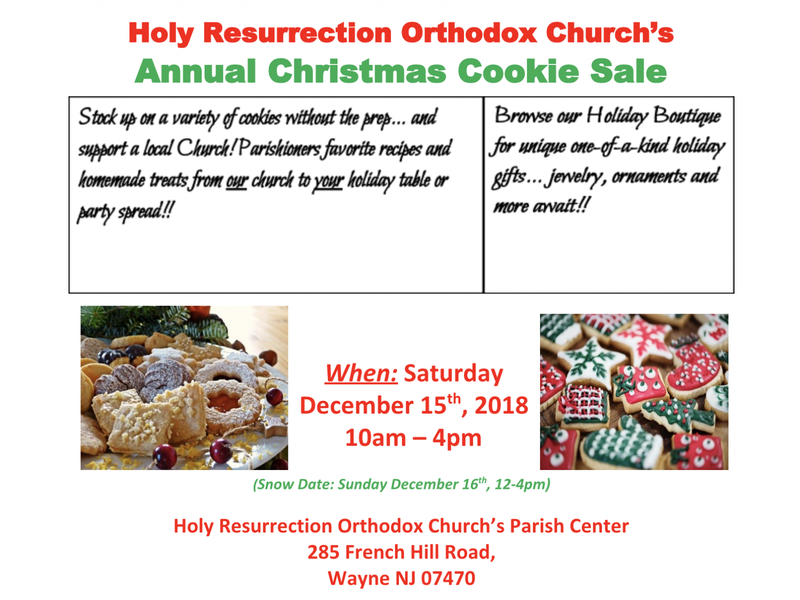 Welcome to Holy Resurrection Orthodox Church, a parish of the Diocese of New York and New Jersey of The Orthodox Church in America. 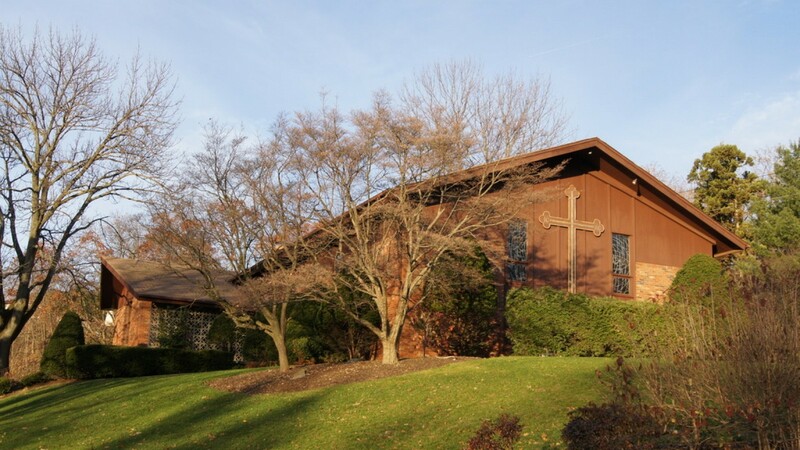 We invite you to “come and see,” and share in the liturgical, educational, and social activities we offer to everyone. 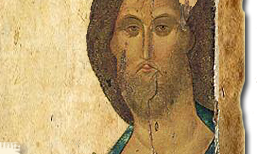 As members of Holy Resurrection Church, we are encouraged to strive in our communal and personal lives to be illumined and transformed into the Image of Christ. In taking up our cross daily and following Him, we attempt to bear His Image to each other and to all our neighbors. We want to offer kindness and hospitality to everyone, especially those the Holy Spirit brings to this Church. We hope you will come to learn more about us and about Orthodox Christianity—the dynamic, fullness of the Apostolic Faith—alive in the 21st Century.